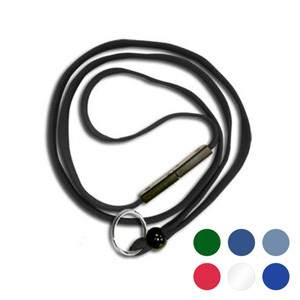 Choose from a variety of colors for our safe and easy-to-use Breakaway Lanyard for your ID access cards. Make every event a safe event. • Easily hold cards and keys. 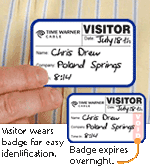 • Breakaway lanyards are ideal for offices and events. • 3/8" cordage is strong and durable.